Flashing a Custom ROM is a very common practice today as they bring latest Android and also give a good performance. Redmi Note 5 aka Redmi 5 Plus was released back in January 2018 and sold well. 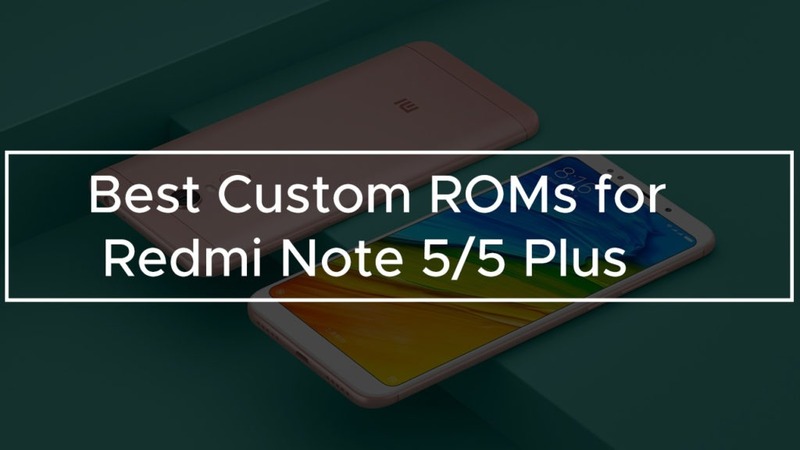 The development for Redmi Note 5 is very active and we have a large number of Custom ROMs available for Redmi Note 5/5 Plus. We selected 7 best Custom ROM by comparing the stability, performance, and updates. If you dont know how to flash a Custom ROM then check out the FAQs page by using the navigation below. AospExtended is an AOSP based custom ROM with some respectable amount of features. The UI is pure Stock Android with a Custom AEX wallpaper and an AEX boot animation. 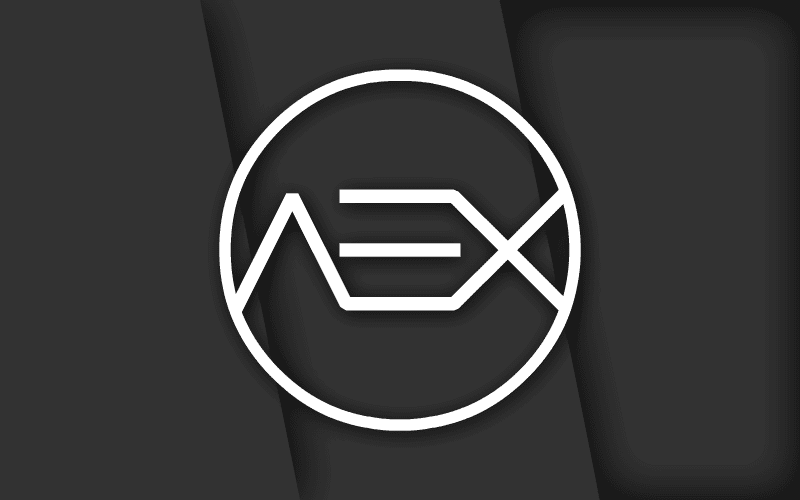 There are three extra apps which are Via browser, Retro music player and a Wallpaper app of AEX. Other than that, there is no bloat and ROM is quite clean. If you ignore the customization options, the ROM can be said as Stock Android. The Extension option in settings contains all the Customization options of ROM, There are a fair amount of features for the Status bar, Navigation bar, Lock screen, and System. The reason that this ROM is placed at 1st Position is that it is Android Pie and it is frequently updated with bug fixes and the latest Android security patches. It is right now the recommended ROM if you want to use Android Pie. 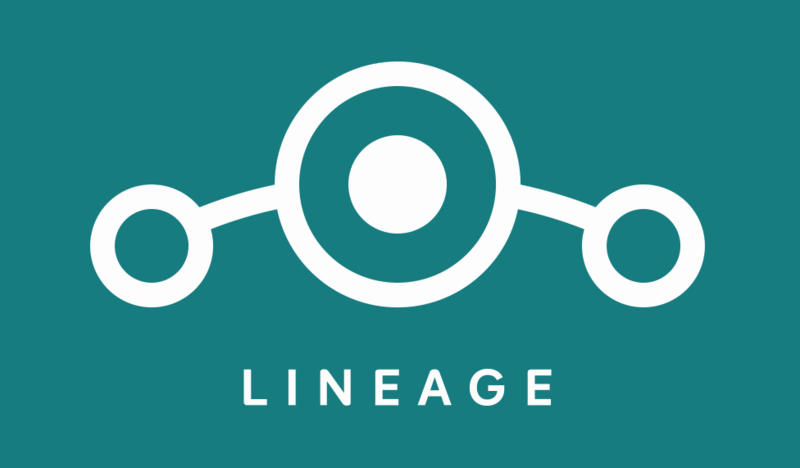 LineageOS is the most known and most used Custom ROM for Android. Started as CyanogenMod and later renamed to LineageOS, this ROM is the first choice of many Android enthusiasts. LineageOS is also the base of many other custom ROMs like Resurrection Remix and crDroid. LineageOS is all about performance and stability, it can be your daily driver. It doesn’t come with a bag full of Customizations option and stuff like that. Instead, there are very few options to play with. There is no bloat in the ROM except AudioFX which actually make the sound better. The launcher used is Trebuchet which is a light browser and look like Stock Android launcher but give some extra options. If you want a Stock Android experience and a Custom ROM which can be your daily driver, then LineageOS is my pick for you. crDroid is a LineageOS based Custom ROM with many features, apps and a UI based on Google Pixel. The reason that crDroid is pretty famous among the community because of its long list of exclusive features. It is one the Android Pie ROM for Redmi Note 5/5 Plus which got a good user base. The reason is the smoothness and the number of features in this ROM. There are many preinstalled app exclusive to crDroid, which are crDroid Music, File Manager, crDroid Home, and crDroid settings. Pixel Experience, as the name suggests, is a ROM which gives the experience of Pixel’s Android. The ROM comes with all Pixel stuff like fonts, icon, Boot animation, sounds, and wallpapers. This ROM has GApps preinstalled so no need to download them and flash separately. 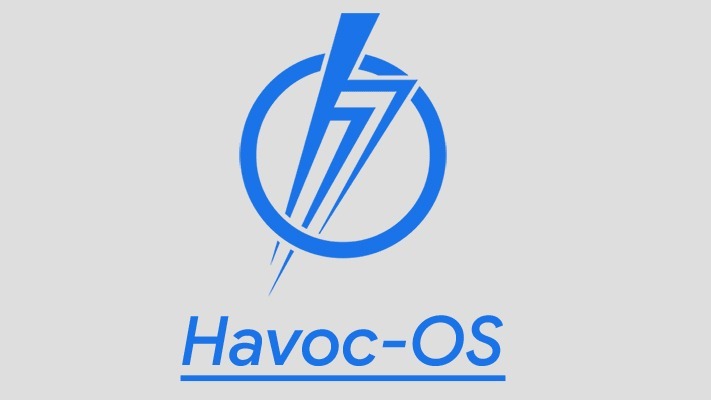 ArrowOS is made for those who want a clean and light Custom ROMs without any heavy modifications on UI and framework. Most of the users still use a very little amount of features given in a Custom ROM which make other feature useless and extra load. 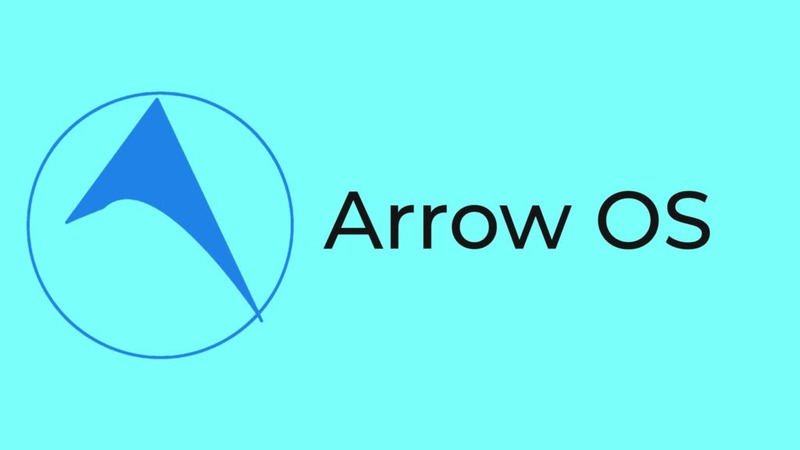 ArrowOS only gives you the essential features which keep the performance up and bring stability in ROM. This ROM always remains updated to the latest Android security patch thanks to timely updates. Resurrection Remix is a familiar name when it comes to best custom ROMs. Based on LineageOS and loaded with features, RR is a perfect blend of features, performance, and battery life. The UI is exactly like Stock Android with no modified elements. The default launcher is Trebuchet which is a very light launcher and looks exactly the same like a Stock Android launcher, Although it can be changed if you will flash a Full GApps package. All the light works are present in Settings -> Customization. To be honest, the number of features are so big that you will not be using them all. 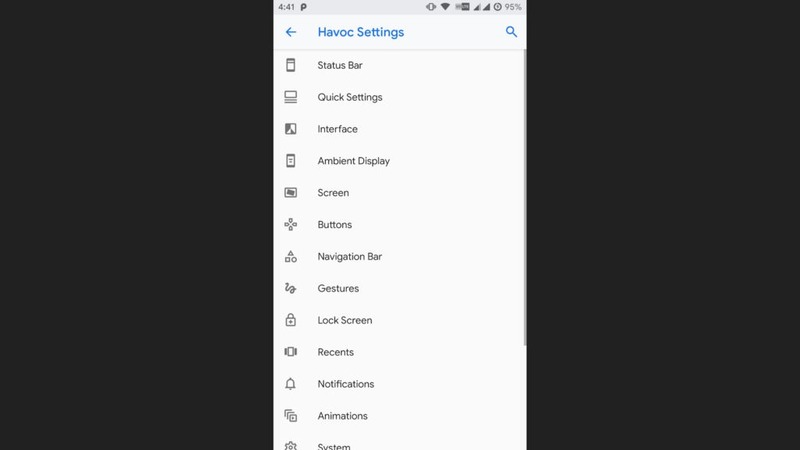 Almost all the element of UI is customizable like the Notification panel, Navigation bar, Status bar, Lock screen, and other things. This ROM is Android Oreo and the reason that it is placed in the list because it is Stable. There are no major bugs and almost all the things work perfectly. Oreo was in the development for few months so all bugs were sorted out and fixed.